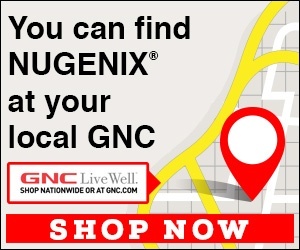 Nugenix - Cancel my subscription! Feb 04 William – Your account was canceled when you phoned into us about 5 minutes before making this posting. It appears the call got disconnected before it could finish, but the representative processed your cancellation request that was still within the trial period. You were also emailed a confirmation of your cancellation. Please don’t hesitate to contact us back if you need any further assistance. I will notify my creditors not to pay this subscription! Thank you! Review #1462196 is a subjective opinion of TacitPenguin.